SEO has certainly evolved into a sophisticated and definitive marketing channel. If yours is a startup London business, then SEO is a marketing discipline that you should never do without if you want to be found online. The problem with SEO is that it’s so easy to get it wrong, and you might not even know it. It seems that with every Google update, the SEO landscape changes. Techniques that would land you on the first page of search engine results last month will not work the next. Worse, it may even hurt your website’s credibility, which can be devastating to a startup. As a startup entrepreneur, SEO may not be one of your biggest priorities. However, you should know right now that it needs to be. If your customers can’t find you online, you may not be able to build any kind of momentum you need to grow your business. 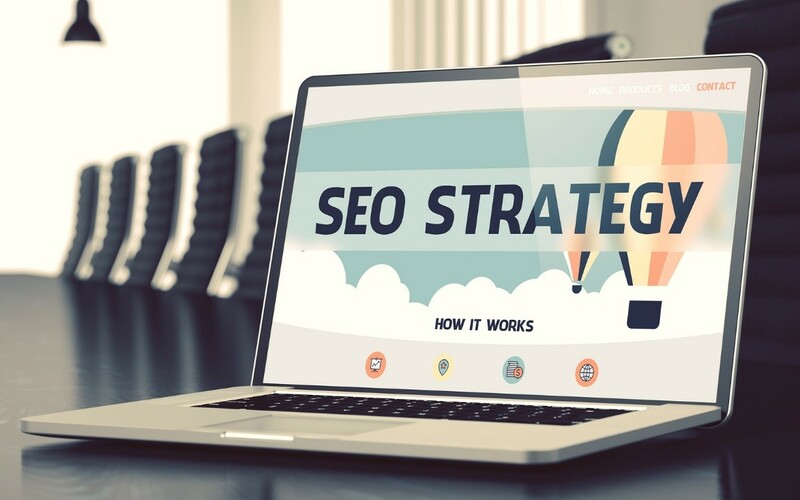 Considering that you don’t have the marketing budget of more established brands, London SEO consultants would like to share with you three of the most effective and affordable SEO strategies for startups like yours. Your first order of business is to identify a handful of potential SEO keywords. Make sure your keywords are ones that people actually use to find your product. Once identified, optimise your site with them. Incorporate your selected keywords into page titles, body content, and meta tags. Make your keywords flow naturally and organically. Google loves brands, and to be a brand that the search engine can recognise, you need to have a set logo, tagline, colour scheme, and promotional phrasing. Use these elements consistently on all the online channels that you are using to promote your brand. Good formatting is essential for better webpage readability. As a consequence, this can greatly improve your engagement rate. Areas to pay attention to include: shorter paragraphs, shorter sentences, and effective use of subheadings. Hiring a smart provider of SEO services in London such as MTC Internet Services can help you reach your online marketing targets efficiently and at a much faster rate than projected. Don’t hesitate to work with a professional to help you achieve your marketing and business goals.